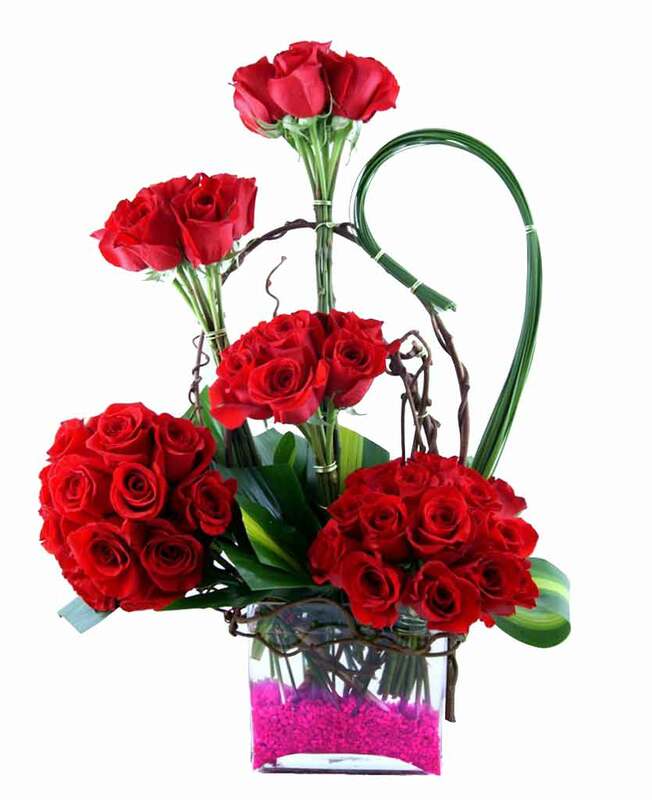 Do you want to send a wedding bouquet to your friend staying in Sitapur, Uttar Pradesh? 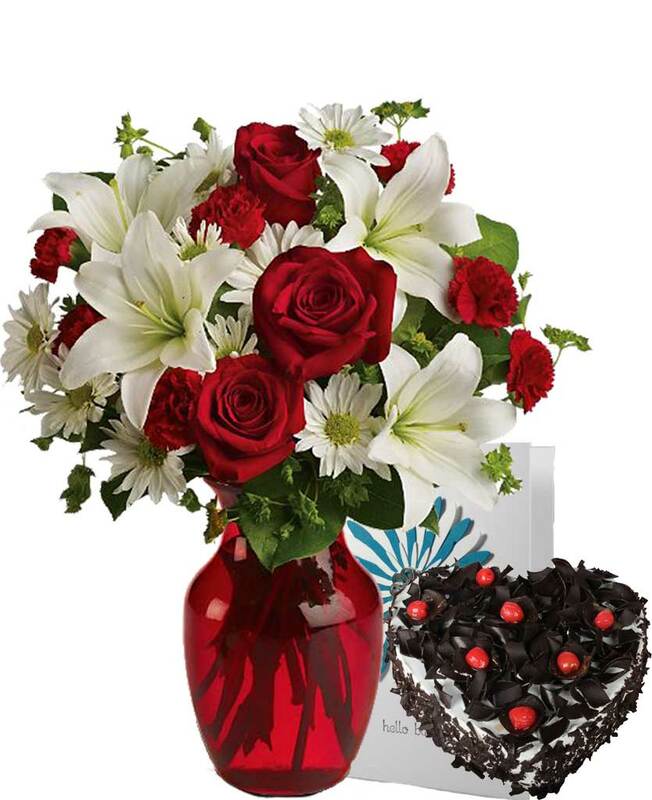 If the answer to this question is yes then, Myflowergift.com is the ideal place for you. 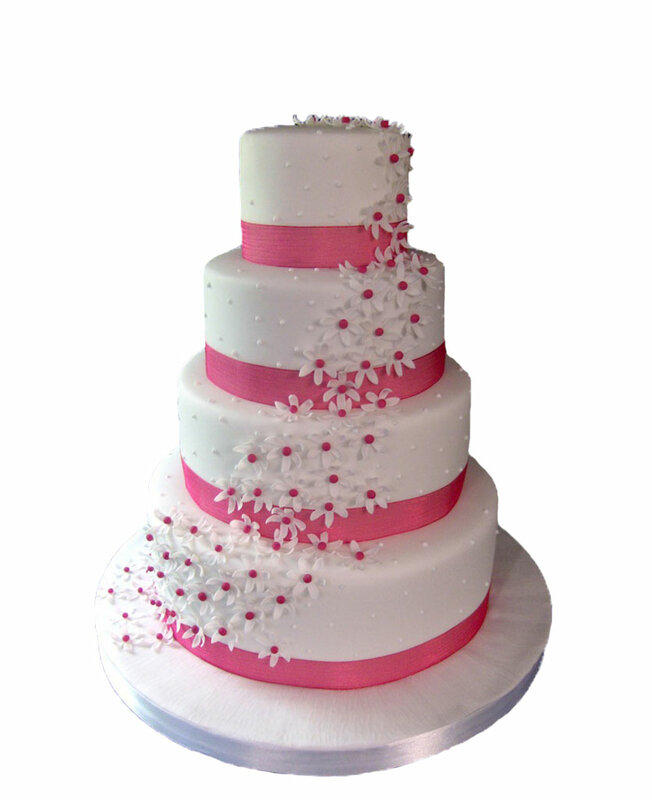 We have wide range of wedding bouquets with us made of different flower combinations made in different styles.